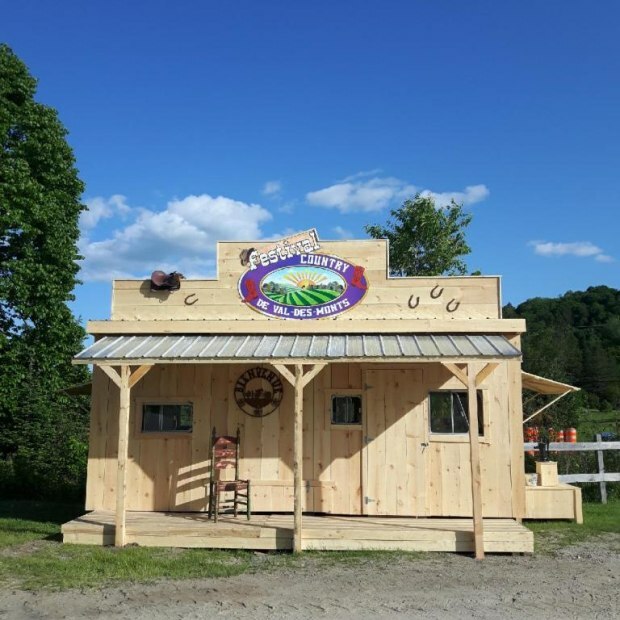 The Val-des-Monts Country Festival is a must for country music lovers, where young and old can have a good time with their favourite artists. 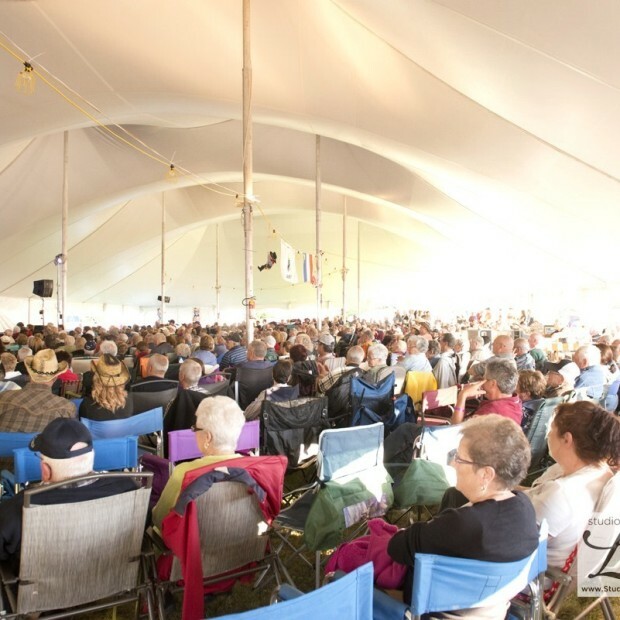 This summer event offers an exceptional five-day program with more than 20 artists performing under the big tent with lots of room for the audience! Visitors travelling in RVs get a free campsite with the purchase of a weekend pass. 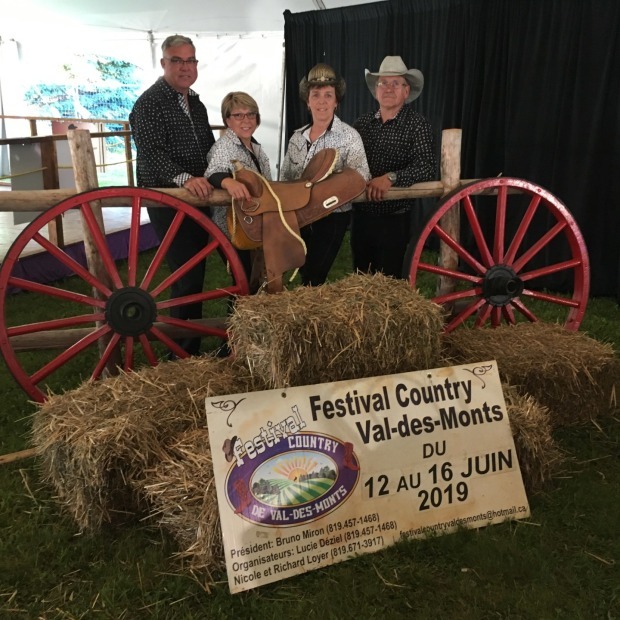 Don’t miss the ninth edition of the Val-des-Monts Country Festival, June 12 to 16, 2019!